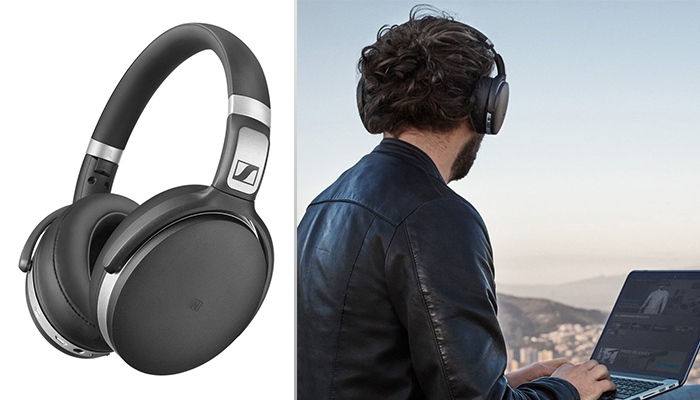 The PXC 550 is Sennheiser’s latest set of travel-friendly, noise-cancelling, Bluetooth-toting wireless headphones. Designed by one the most well-known and best regarded audio and headphone manufacturers the world over, with more than 70 years’ experience, the PXC 550 follows on from the now-very-outdated PXC 450 from 2007 and improves upon it significantly. Although you can still buy the PXC 450, the 550 is an entirely different beast– for one, it’s an entirely wireless headset if you want it to be, with an internal battery that charges over micro USB and integrated Bluetooth 4.2. Sennheiser says the PXC 550 will get around 30 hours of battery life when corded and with noise cancellation enabled; throw Bluetooth into the mix and you’re more likely to get to 20 hours. Like Sennheiser’s main competition. The PXC 550 has an internal battery, which is a massive step up from previous sets’ quickly-depleted and annoying to replace AA or AAA alkaline cells. As an audio company, Sennheiser is judged on its sound quality first, and the PXC 550 has some pretty big shoes to fill in that regard. This is the company that built the HD 800s and the Orpheus HE90s. But in 2016, the quality of a headset’s integrated microphones is equally important– and the PXC 550 uses an array of mics built into the two plastic-molded earcups both for ambient noise cancellation and voice calls. 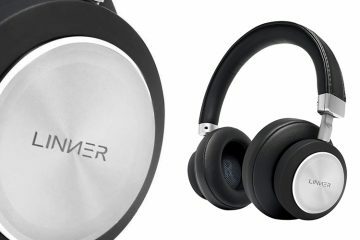 The matte-black headphones look classy and elegant, with silver metal details that mark out the micro-grilles of four noise-canceling mics and accentuate the earcups’ oval shape. The hinged pivots form part of a collapsible frame that folds flat for stowing in the travel case. 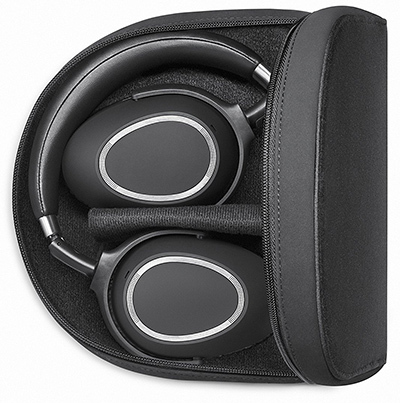 It’s a solid, well-built design -which is just as well, because turning the earcups from a flat to an inward facing position powers the headphones on and reversing the action turns them off, so users will be doing this quite a lot. While every pair of marquee Sennheiser headphones brings their own melange of spices to the table, they’re all serving a version of the same dish: rich, yet balanced bass, detailed mids with a measured drop of warmth, and a clean and clear upper register. Is it boring to know you’ll always get that same familiar sound signature? Absolutely not. 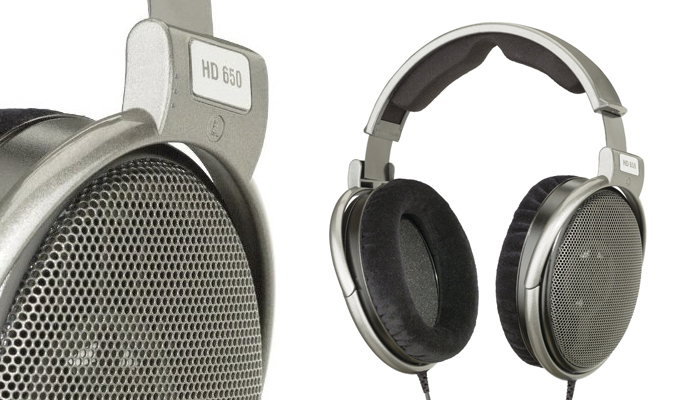 Few brands control their sound as reliably as Sennheiser, and the PXC 550 brings the best hallmarks to bear. The PXC 550 present a brighter, slightly more present approach than the heavier Momentum 2.0 headphones. That’s especially notable in the higher registers, where percussion like snare and cymbal strikes resonate with more jingle, and the top side of acoustic guitar has a buoyant fluidity. You’ll find plenty of that ruddy warmth in the mid-range, drawing up papered textures of drum skins, rich detail in dialogue and electric guitar, and a vibrant, golden color to brass. 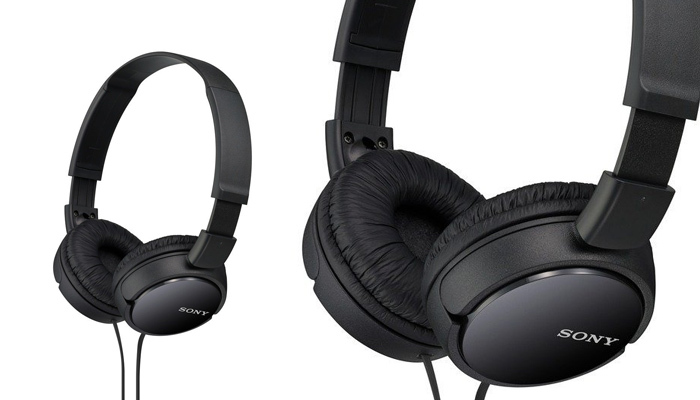 The PXC 550 are one the most comfortable closed back headphones tested. They’re incredibly well padded and the earcups are large enough to fit comfortably around most ears. The headband is also heavily cushioned and they’re relatively lightweight. They’re a bit tighter on the head than the QC 35 but they won’t cause any fatigue or soreness even during long listening sessions. 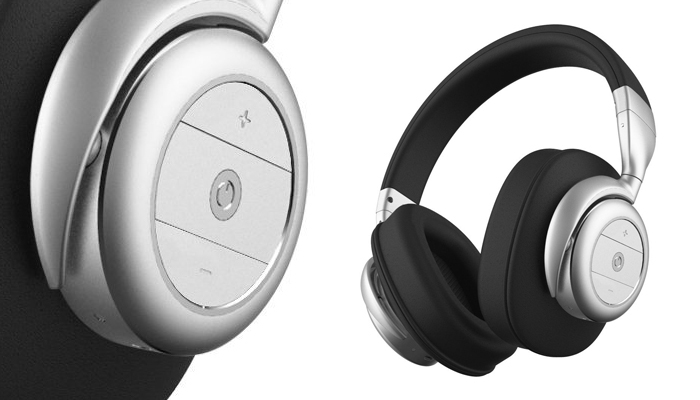 These headphones have a stable wireless design that won’t easily fall off your head. The firm swivel hinges, combined with the wide headband, and broad ear cups prevent the headphones from swaying too much even during physical activity. They won’t be the best choice for exercising or intense sports but the stability they provide is decent enough to jog with. The wireless design also removes the chances that the headphones will be yanked off your head because the audio cable got hooked on something. • NoiseGard adaptive noise cancellation ensures superior sound quality in every environment. • Intuitive user control and convenience thanks for voice prompts, touch controls, NFC pairing, smart pause and automatic on/off. • Triple microphone array delivers business class communications with exceptional vocal clarity. 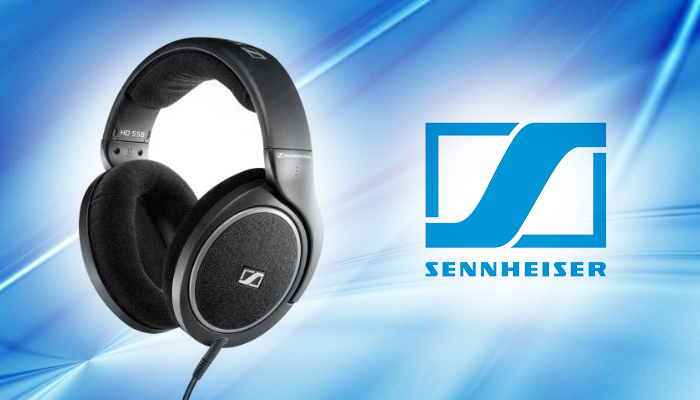 • Sennheiser sound signature quality with selective sound modes to enhance the listening experience. 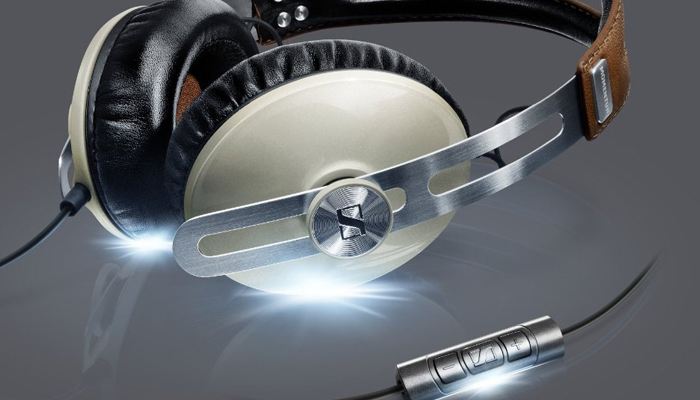 The Sennheiser PXC 550 are just about the most feature-packed headphones around. As well as wireless and ANC, you can control your music and customize the sound quality using a phone app. 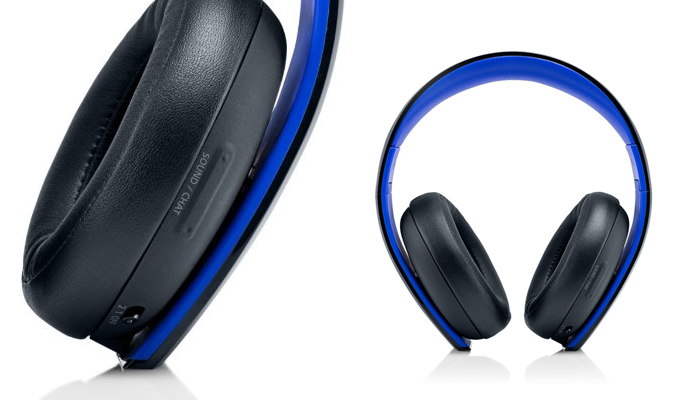 They’re comfortable, sound quality is excellent and active noise cancellation is solid. Sennheiser’s PXC 550 sounds great, and sounds great despite integrating some excellent and impressively powerful noise cancelling at the same time. The addition of wireless doesn’t noticeably hurt sound quality, which is another tick in Sennheiser’s favor. 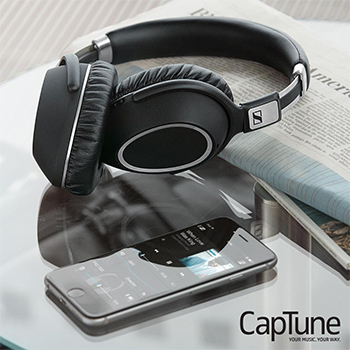 The addition of control through an app is an excellent extra, and Sennheiser’s Cap Tune is one of the better ones we’ve seen. 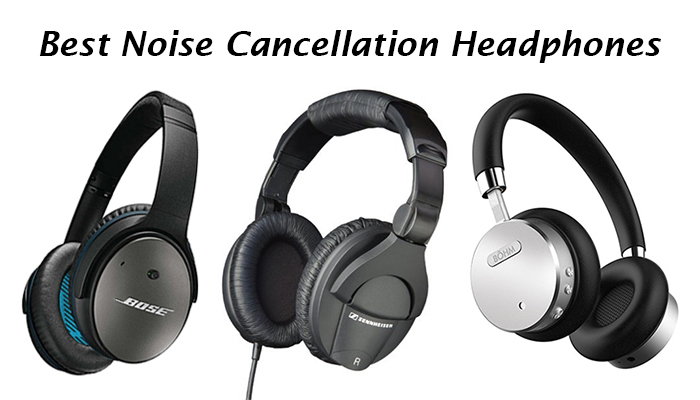 If you travel or if you commute, you need noise cancelling headphones. They'll change your life. They block out so much ambient noise, letting you listen to your music or podcasts or audiobooks at a much reduced volume and preserving your precious hearing. But that noise cancelling isn't worth much if those headphones don't sound good, right? 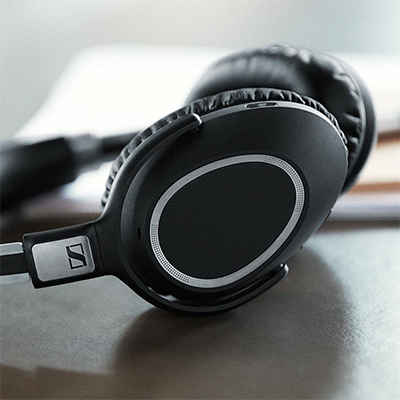 Sennheiser --a company with some serious audio chops-has what it says is the solution with the professional traveller's new best friend, the PXC 550 The Sennheiser PXC 550 are a set of high-quality active noise cancellation headphones with a boat-load of features. The PXC 550's greatest strength is their sound. 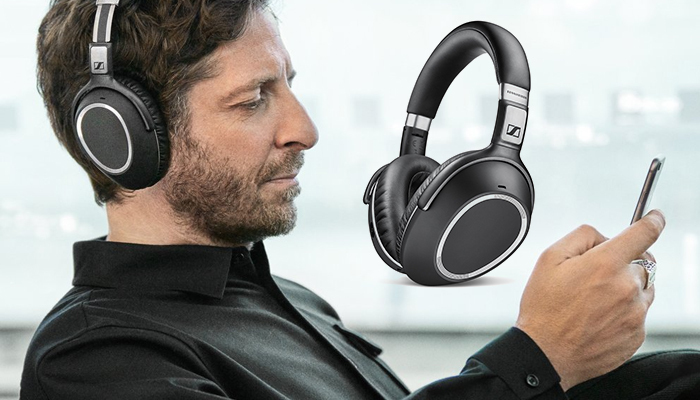 Other wireless noise-cancelling headphones might offer a better user interface or better noise-cancellation technology, but ultimately none that I've tried have quite matched up to the sound quality of these Sennheiser's.